Here at Jam Space we like to listen to what YOU want from us. Fancy any things we're doing or don’t fancy some other things? Let us know. Need some support or help on how to use certain parts of the site? 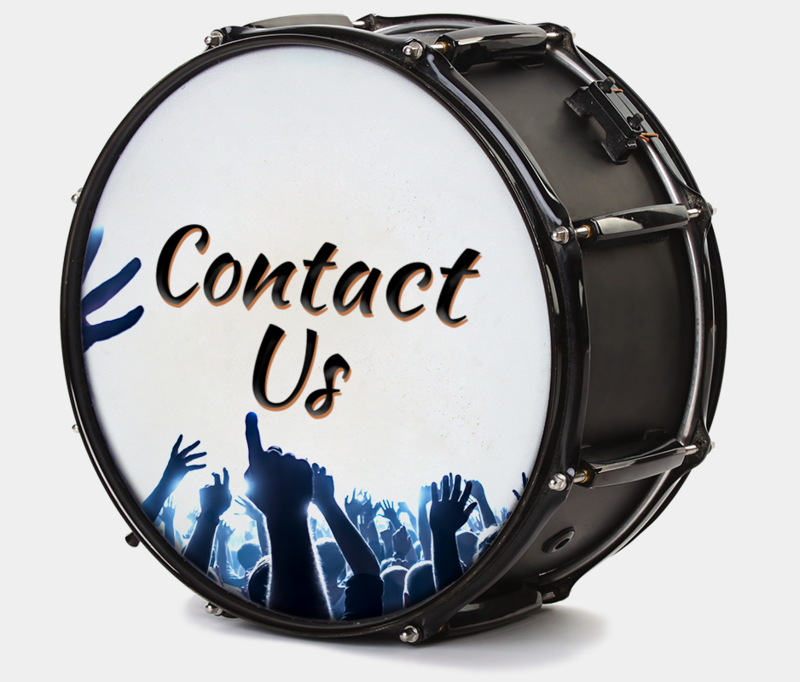 Give us a shout and our team will get back to you ASAP. Something has broken and you need us to fix it? We would appreciate you telling us so we can make your experience on Jam Space better!